A building’s framing system performs the essential task of providing strength and stability to the structure, offering a path to transfer loads from gravity, uplift, and seismic forces to the foundation. However, even properly designed and built framing depends not just on the strength of these components, but also on the performance of the connections holding the elements together. These connections are even more critical in coastal and high-seismic zones where structures must resist the movement, stress, and loading from natural events such as earthquakes and high-velocity winds. where walls connect to the foundation. 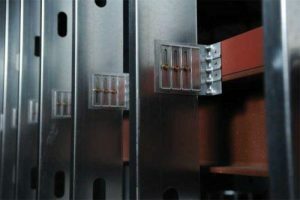 Connectors, clips, or framing hardware are used to either make or support cold-formed framing connections, with the most common types being rigid (i.e. fixed) and deflection (i.e. movement) connectors.